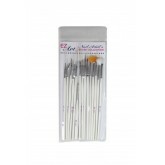 A complete collection of 15 professional nail art brushes. Long stripers, short stripers, detail brushes, angled brushes, fan brushes and more! 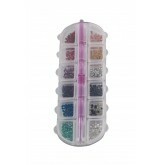 864 pearls with picker-upper tool in 12 different shapes and colors for nail art. Marianna clear plastic nail color palette. 60 tips per palette. 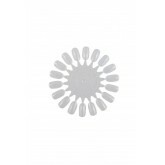 Clear plastic nail wheel, 18 tips per wheel. Easily create dots, spots and swirl patterns in nail art. 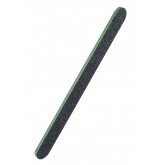 Hygienic, disposable black cushion file that is easy to identify by the colour-coded (green) centre. 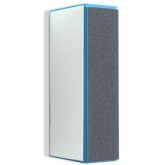 Durable and economical. Hygienic, disposable boomerang file cushioned to go around the cuticles. 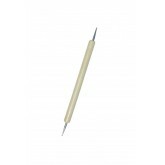 The hygienic, disposable wood core file is thin and ideal for natural nails. 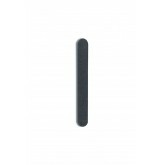 Hygienic, disposable black cushion file that is easy to identify by the colour-coded centre. 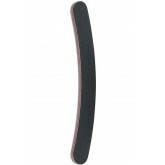 Durable and economical. 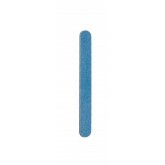 Hygienic disposable buffer for a gleaming, natural shine on natural or artificial nails. Smooth with the black side, buff with the white side, and polish with the grey side. 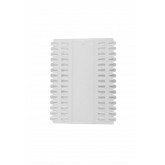 Hygienic disposable block for filing nails. Hygienic, disposable black cushion file that is easy to identify by the colour-coded (lavender) centre. 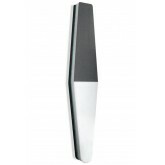 Durable and economical. 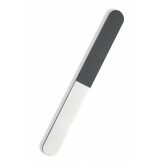 Hygienic, disposable black cushion file that is easy to identify by the colour-coded (white) centre. 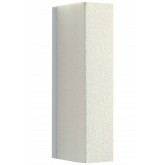 Durable and economical. 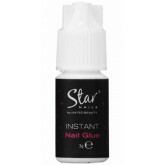 Purse-size, retail cushion file perfect for touch-ups between manicures. 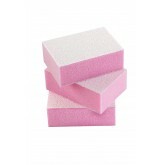 Hygienic disposable block for a gleaming, natural shine on natural or artificial nails. Smooth with the black side, buff with the white side, and polish with the grey side.